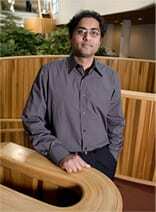 I am a Ph.D. student in the department of Materials Engineering, and my advisor is Professor Ramanathan. 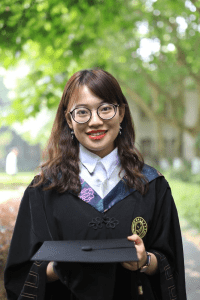 I graduated from University of Science and Technology of China with a B.S. degree in Physics. My research is mainly about the investigation on the doping mechanisms in correlated complex oxides. By device fabrication and related properties measurement of the local structure, I expect the dopant behaviors could be better understood.